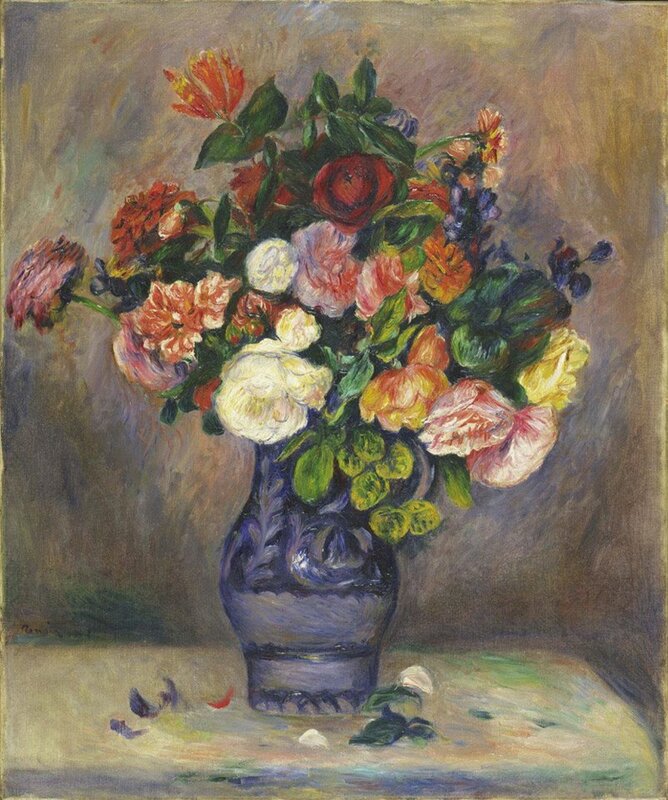 Flowers have long been one of favorite subjects for paintings. Today we’re highlighting some of our favorite artists who captured their beauty on canvas. Enjoy! Sunflowers, irises, roses, almond blossoms… It's impossible to choose a favorite among all the blooms by Vincent Van Gogh. Berthe Morisot, one of "les trois grandes dames" of Impressionism, portrayed a wide range of subjects, but today her roses are our favorite.